Also published today is the Michelin Guide London 2017, priced at £12.99 (€14.99 in Ireland). This guide provides extended text on London’s restaurants, with photographs and information on all Michelin Starred establishments, as well as a pull-out map. It also includes a selection of London’s best hotels, across all categories of comfort. 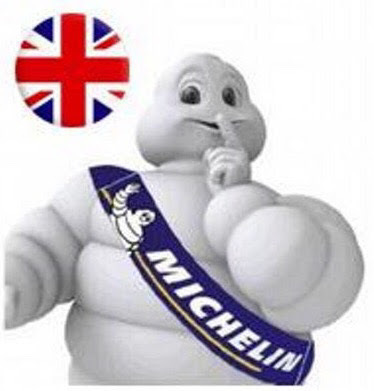 The first ever live launch of the Michelin Guide Great Britain and Ireland took place at IET London, Savoy Place.